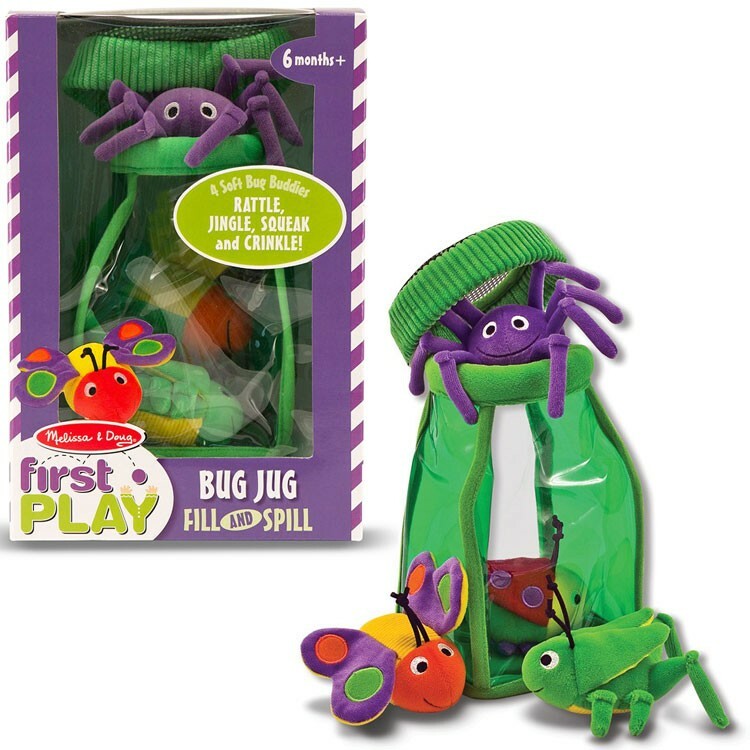 Contained in a large soft jug, complete with a mesh top lid, you will find four surprisingly cuddly plush bugs in this baby Fill & Spill activity set! 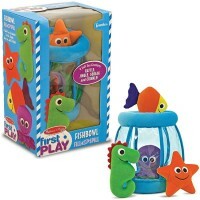 Fill, spill, but watch out for creepy crawly creatures! 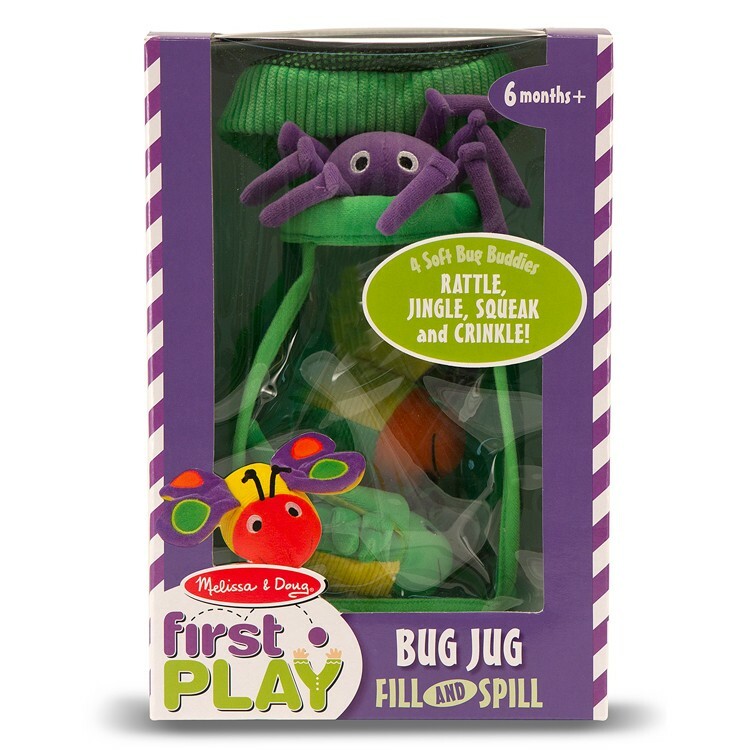 Melissa & Doug's Bug Jug Fill and Spill Baby Soft Toy is a fun and stimulating baby toy activity set offered by Educational Toys Planet. 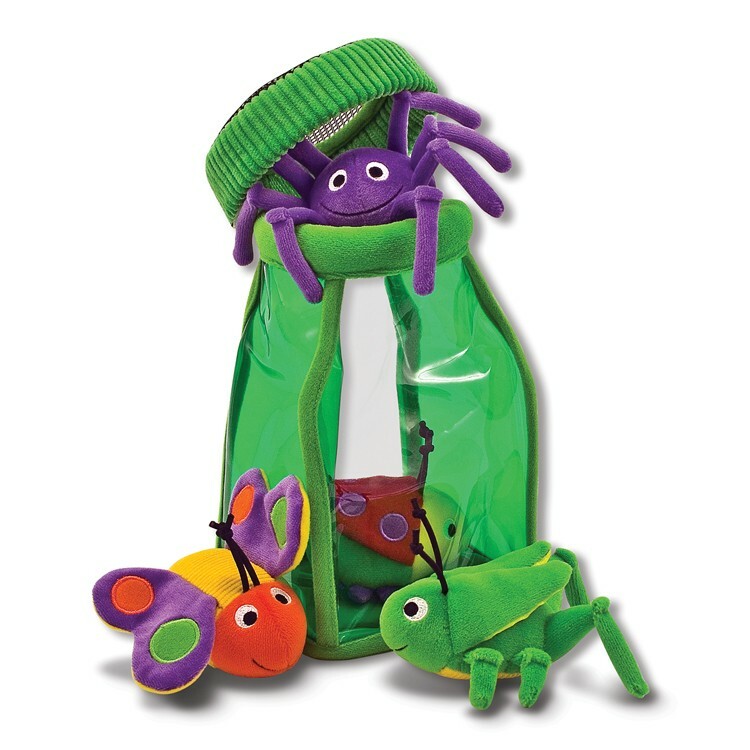 Contained in a large jug, complete with a mesh top lid, you will find four surprisingly cuddly plush bugs! 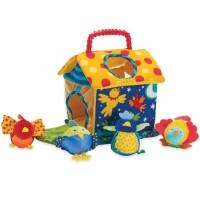 Each critter features fun textures and cool jingling, squeaking, and rattling noises. 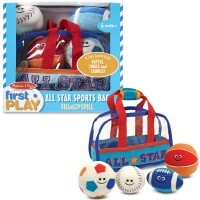 This baby toy is safe and entertaining for even the youngest children. 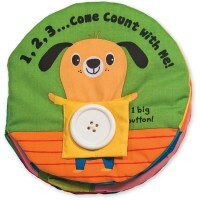 Bug Jug Fill and Spill Baby Soft Toy encourages fine motor development and hand-eye coordination as it stimulates creative thought and tactile senses. The Bug Jug is even machine washable, making it the most durable and friendly collection of insects ever! 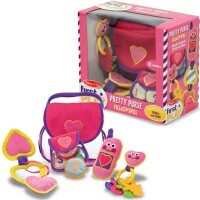 Dimensions of package 8.2" x 6.1" x 12.1"
Write your own review of Bug Jug Fill and Spill Baby Soft Toy. Rating: 5 Cute! Cute! 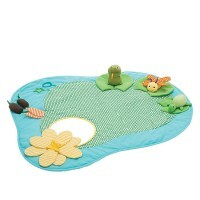 by Jessica G It is an adorable toy and any insect-loving kid will absolutely love it. 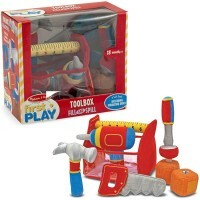 This is a great toy for the 12-18 month old age range because they are in the "fill and dump" stage and love taking things in and out of other things. 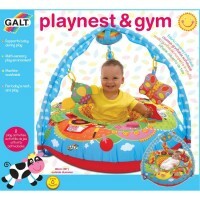 The fact that is machine washable, durable and made by an awesome toy brand doesn't hurt either! 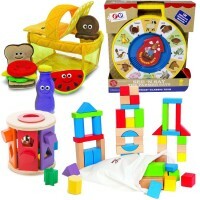 Melissa and Doug has done it again! Rating: 5 by Pamela, CA I liked the theme, and colors. Rating: 5 by CJ, ND Purchased as a gift. It's absolutely adorable. 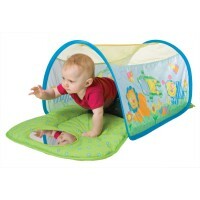 I like that it's machine washable, appears to be well made, very colorful, and the insects are as cute as can be. Since it's a gift I did not take it apart but it looks like it should hold up well.